A Wine Spectator Top 100 Pick! This is the only listing in the USA for the 750ml! We can’t not love the wines from Doug Tunnell. These are some of the most thoughtful and evocative wines in Oregon. Truly profound. 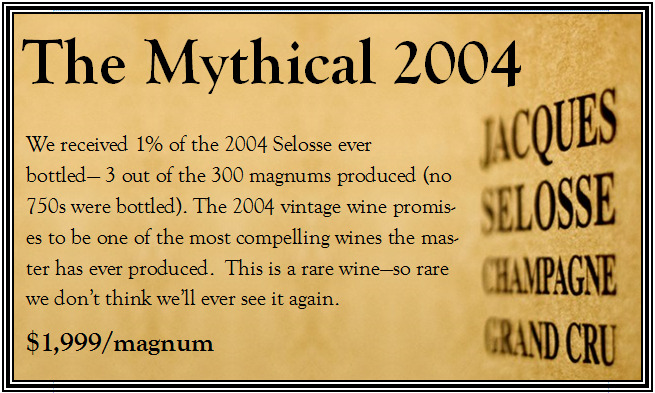 Josh Bergstrom is not one to rest on his laurels… Somehow these wines just get better and better every year. Bravo! This is the lowest listed price on the West Coast! A beautiful and elegant rose Champagne sure to impress for its mind-bending delicacy and depth! 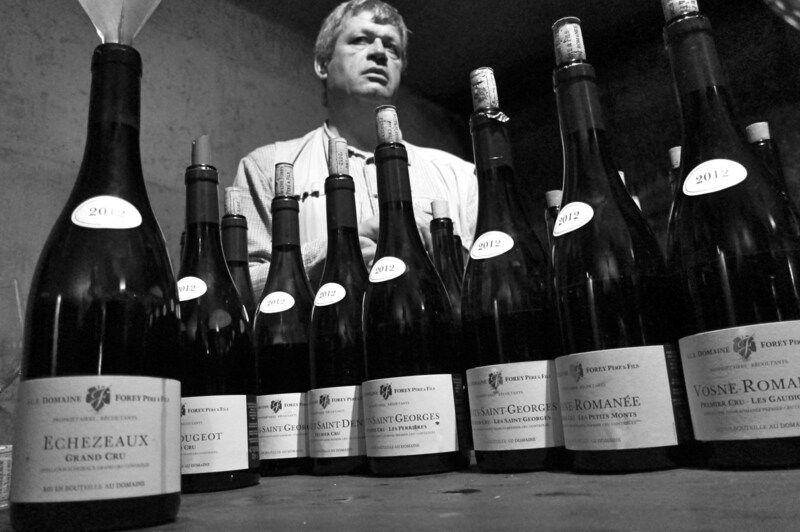 Domaine Forey’s wines exist in an odd medium place—quantities are extremely scarce because of the size of the domaine (and demand on the east coast) but somehow isn’t quite a “name” in the sense of a Coche or Roumier. The result is that we actually get to offer the wines to you. The 2016 vintage is, of course, a great year and more importantly it’s a year that plays into the style of the house. These look to be monumental wines. 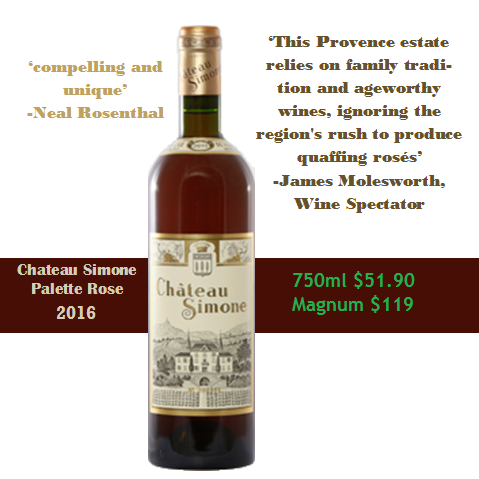 The Chateau elected to bottle the entire 2012 Sauternes harvest under their entry-level label since the vintage was not up to snuff, making this a rare gem at a bargain price. 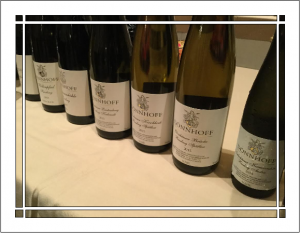 Like water in a hot pan, as the saying goes, most of the 2017 Willi Schaefer Rieslings sold out when we first offered them. The vintage was short and the wines beloved. 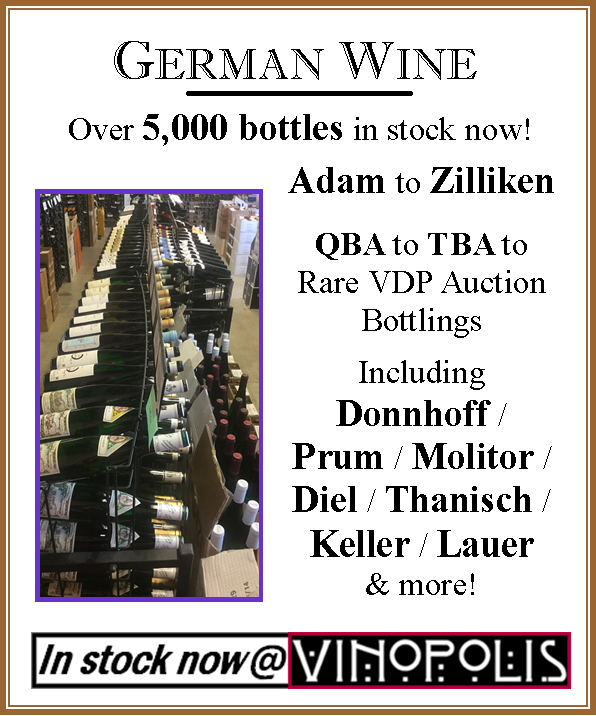 Fortunately, we were able to secure more of this Kabinett, which will likely be the last of the vintage! Classic Premier Cru Chablis at an excellent price. Another February Sale wine that’s heading out the door quickly. 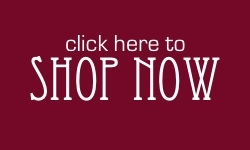 See the complete list of all wines on our February Sale at the bottom of this newsletter! Casarena makes wine from the Lujan de Cuyo section of Mendoza—a section relatively unexplored in the modern wine industry, but possessing a wealth of old vines and interesting vineyards. The wine we’re highlighting today, from Owen’s Vineyard, is made from a block of 80+ year old, pergola trained Cabernet. 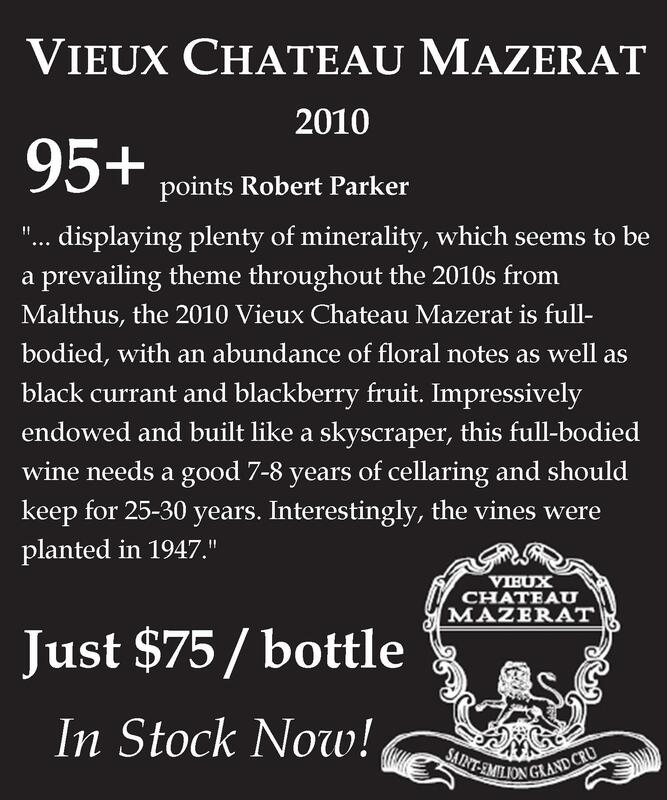 That vineyard, combined with rigorous sorting and extended maceration, creates a Cab of high quality and obscene value. This is one to stock up on, and with the case special bringing it under $24 a bottle, you can afford to. Let me begin with a short digression about Cornas. When I first read Kermit Lynch’s Adventures on the Wine Route, the section that stuck most with me was the heartbreaking story of the lost vines of Cornas. As winemakers increasingly elected to seek their fortunes elsewhere rather than work the rustic and difficult slope of Cornas or chose to farm on the easier valley floor, weeds, trees and eventually houses took over the terraced vineyards. Vineyards were abandoned as modernity took root, and something was lost. What does this have to do with the neighboring appellation of Cote Rotie? Well, such a loss is not limited to Cornas alone. The abandonment of backbreaking work in difficult terrains happens elsewhere, too, including in Cote Rotie. Yet, against all logic and practicality, it seems, some brave souls are not only continuing the work in their families’ vineyards, these hardy few are even seeking out abandoned vineyards to reclaim the former glory of these forgotten times. Crazy? Illogical? Romantic? Perhaps. But far be it from me to argue with the results. If you’re unfamiliar with Domaine Garon, know that the family goes back hundreds of years in and around Ampuis. The domaine as we know it was started in the early 80’s, as they began to reclaim old, abandoned vineyards in Cote Rotie. The replanted vineyards were farmed carefully and sustainably, and for years the fruit was sold to negociants. 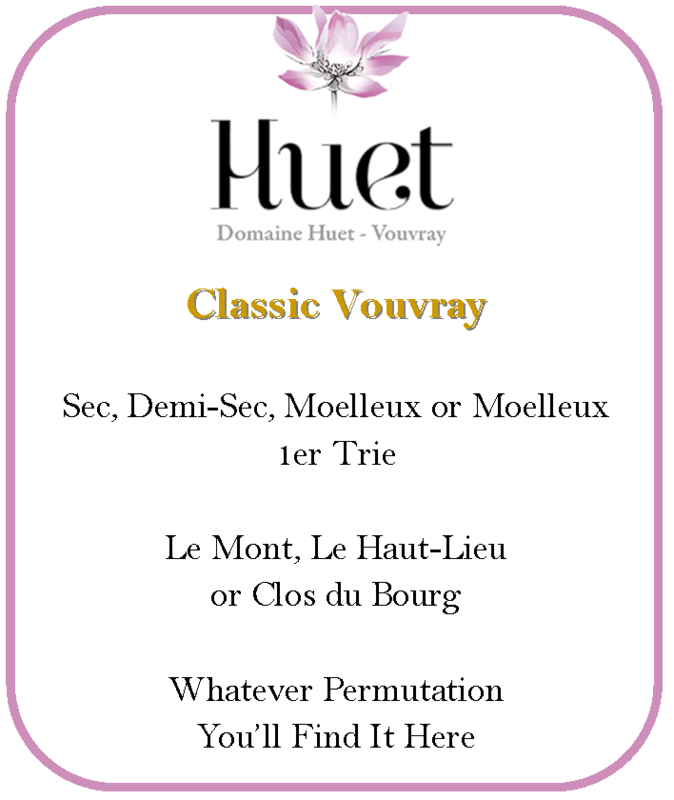 Once the restored vineyards were old enough, the family started bottling the “Les Triotes.” Various higher-tier cuvees followed as the years progressed. 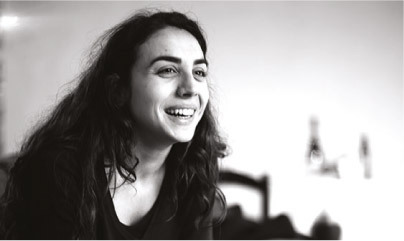 These are wines that appeal to the head, the heart and some instinctive sense of nostalgia. 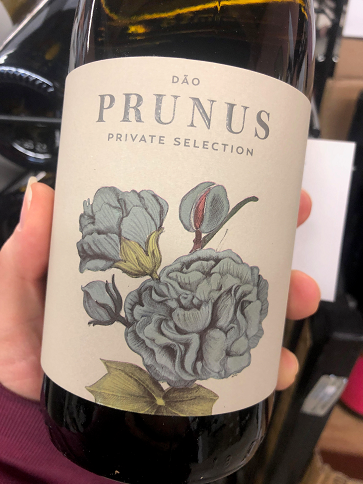 The quality of the fruit is evident from first sip—there’s a power and complexity to the wines that only comes from premier sites farmed by a master. The wines are mostly destemmed, with some, but not too much new oak and as a result these can be delicious and polished when young. With age, they turn into some of the greatest wines of Cote Rotie. These beauties arrive late this month and belong in any collector’s cellar. This is the lowest listed price on the West Coast for the 750ml! This is the only listing in the USA today for the magnum! The next best price is $74.99! Big, bold, powerful and oozing with fruit. Were it Pomerol at this quality, it’d be $800.